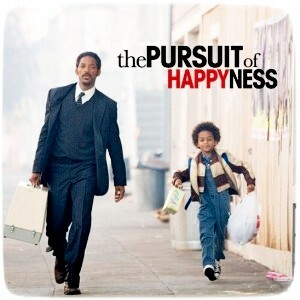 “The Pursuit of Happyness”. USA, 2006 . 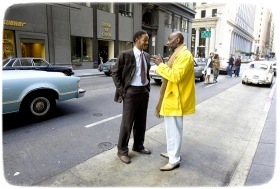 2006 film “The Pursuit of Happyness” – production of three American Motion Picture (Columbia Pictures Corporation, Overbrook Entertainment and Relativity Media). Unusual Will Smith! Extremely solid acting job! Against the backdrop of the dramatic experiences of psychology – the extraordinary strength of character with its commitment, will and patience! And most importantly, humanity and generosity. The beauty of this film lies in its truthfulness. This is not the standard to film a story of overcoming difficulties, which, after a sufficient period of disappointment, success is portrayed as a present on a saucer with a blue border. It is this history – a familiar story of our life in which the strong-willed person deliberately misses a banal adaptation possibilities in it for the sake of a desperate need for Success! 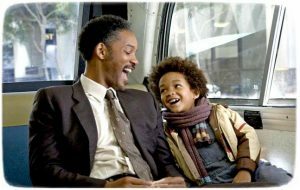 Whether the protagonist to reach his goal, what obstacles and frustration waiting for him along the way – watch and enjoy … I can only say that kid Jaden received for this role, his first Film Award “Best Breakthrough of the Year” from the MTV Movie Awards 2007! Will Smith – in the category Teen Choice Award «Choice Movie: Drama Actor” in 2007. 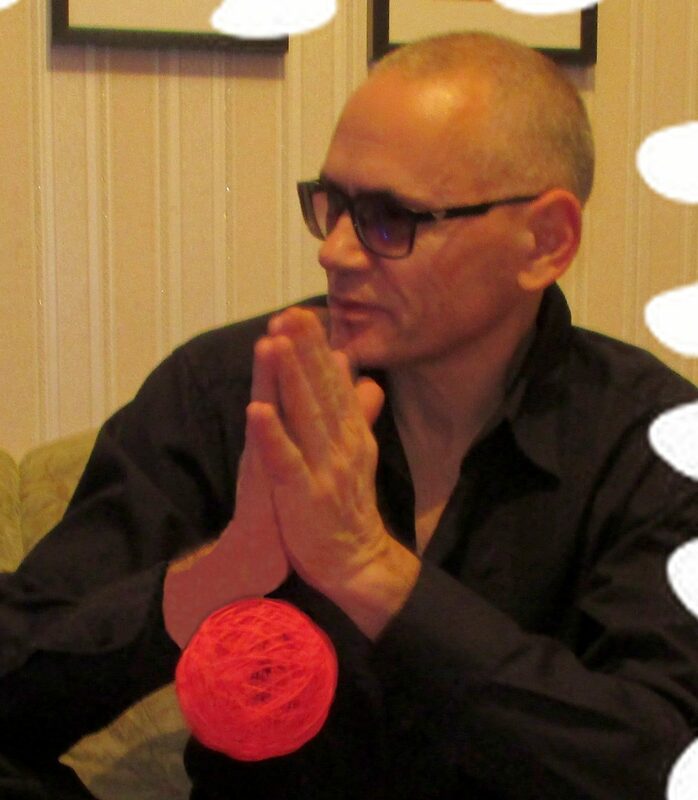 The film is based on real events; Will was able to simply and naturally to show that that’s how it happened. Not in the least to be false! Bravo! Oh, how powerful actor transferred the power of desire!